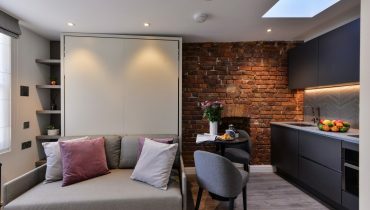 Home - Notting Hill Apartments Ltd.
Notting Hill Apartments is a London rental agency specialising in medium to long term apartment lettings. 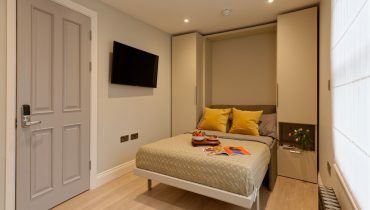 We have a portfolio of interior designed, serviced, apartments to rent in the picturesque and world famous Notting Hill area of London. 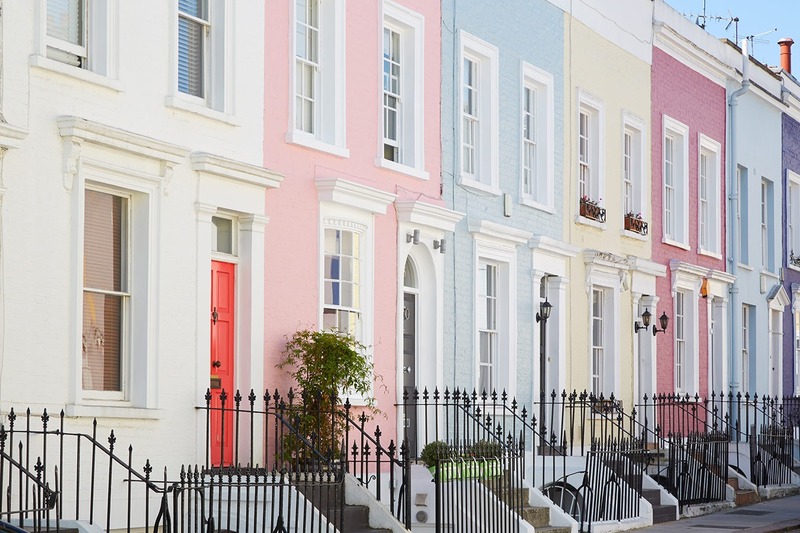 A stone’s throw from the West End, Notting Hill is an exclusive enclave with tree lined streets, beautiful garden squares and some amazing Victorian architecture. It has a great vibe and a strong neighbourhood feel. 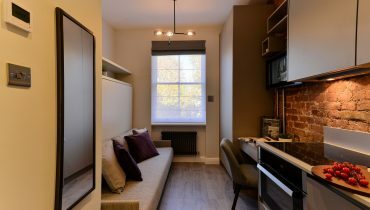 Our stylish rental apartments offer an affordable and enviable place to call home during your stay in London. Through our sister company, we offer similarly sumptuous apartments in Baker Street and Hampstead. 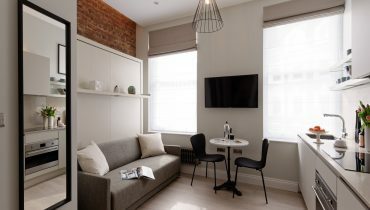 Finding the right apartment to rent, in the right location in London, can make a big difference to your stay here. 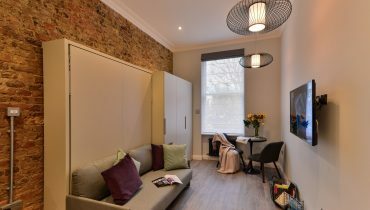 Notting Hill Apartments’ friendly and professional team are committed to ensuring you have a stress free home from home in one of our lovely London apartments. 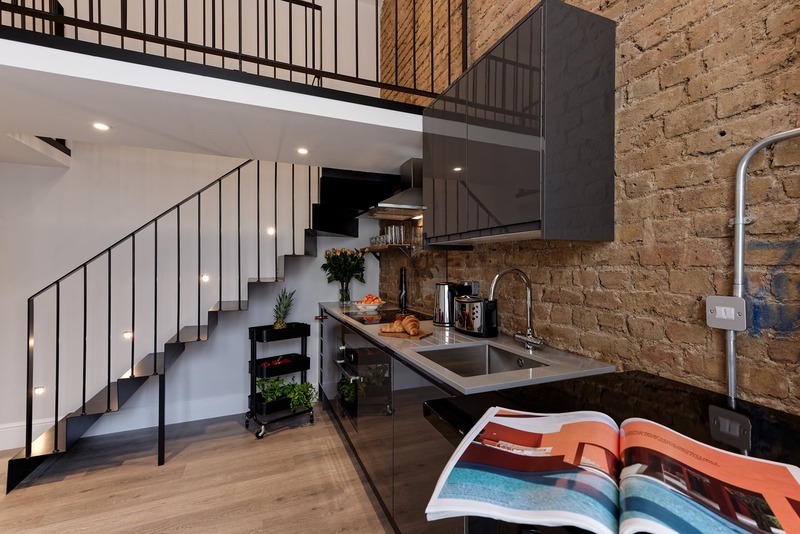 We’re flexible too and can extend rental periods to suit you if your plans change or you find, as we have, that leaving Notting Hill proves too big a challenge! 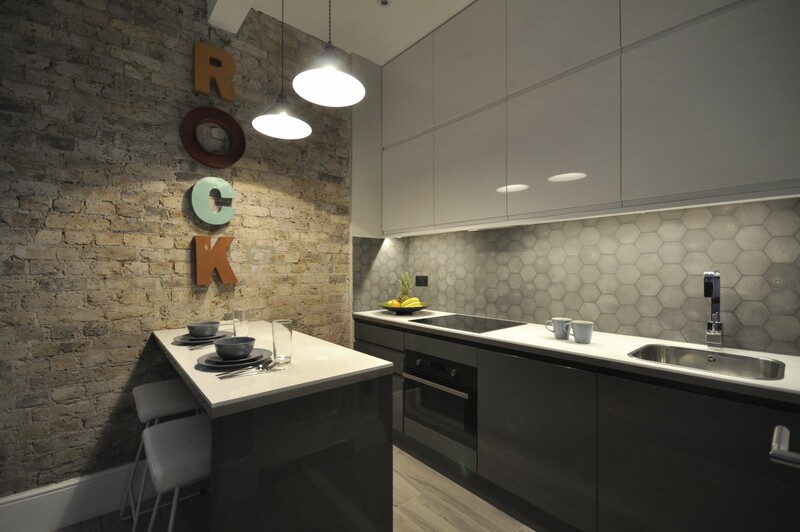 Have a look through our apartments for rent or give one of our team a call. Alternatively, submit an enquiry form and a team member will get back to you promptly. We make your stay in London as easy as possible with a range of services, from airport pickup to weekly cleaning. 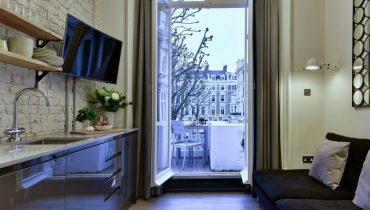 A London apartment rental agency offering stylish fully serviced apartments with friendly service and 24×7 support.